Zhi Ping Song, President of the World Cement Association, has called on the cement industry to take greater initiative in proactively tackling problems it is likely to face in the years ahead, especially in the all-important area of climate change. He further emphasised that it is particularly important to engage stakeholders in emerging as well as developed markets, as this is where much of the world’s new capacity is coming on stream and construction is taking place. In the last six months, the World Cement Association has welcomed 16 cement producers as new members. Collectively they represent a total capacity of nearly one billion tonnes, and come from 13 different countries: Algeria, Bangladesh, China, Colombia, France, Israel, Jordan, Morocco, Pakistan, Saudi Arabia, Sierra Leone, Thailand and Turkey. 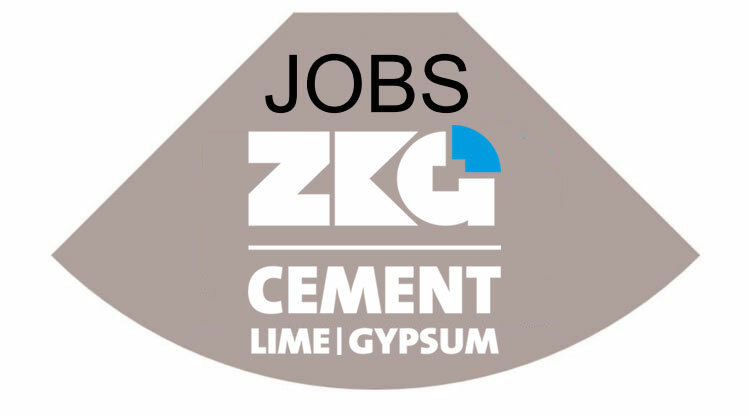 Because a large proportion of the World Cement Association’s diverse and international membership hails from emerging markets, the association hopes that by more effectively involving these organisations in global industry responses to key issues it will be able to have a meaningful impact through early action. Zhi Ping Song, who is also Chairman of China National Building Material Company, praised in particular the World Cement Association’s unique founding principle of equal representation. 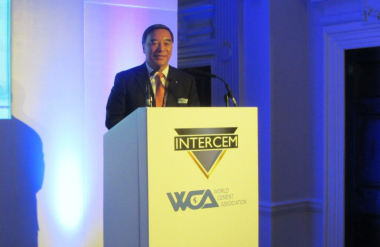 All World Cement Association Corporate Members carry the same voting rights in the organisation, allowing them to engage with each other on an equal basis to collaboratively deal with the challenges faced by the industry worldwide. On 27.06.-28.06.2018, the World Cement Association will bring together cement industry leaders from all over the world for the WCA Global Climate Change Forum in Paris. The forum will address some of the most pressing environmental challenges facing the sector and develop a roadmap to improve the global image of the industry.